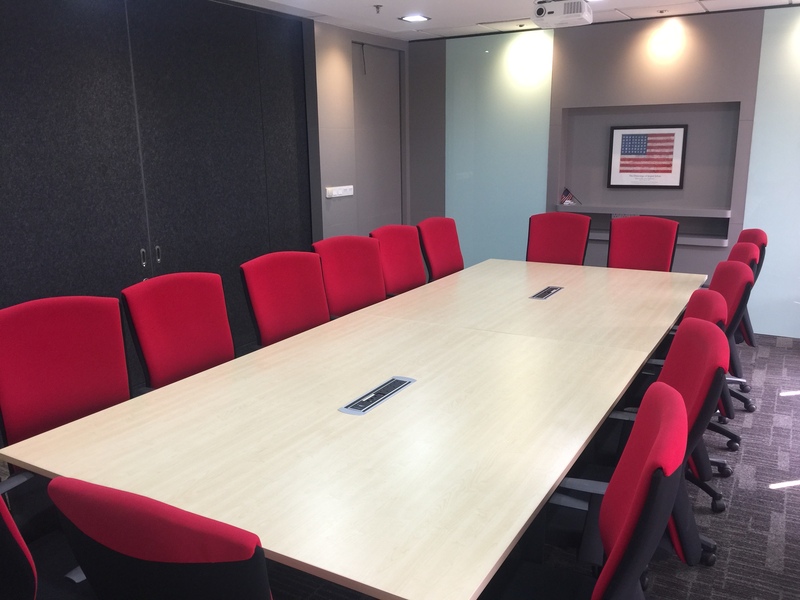 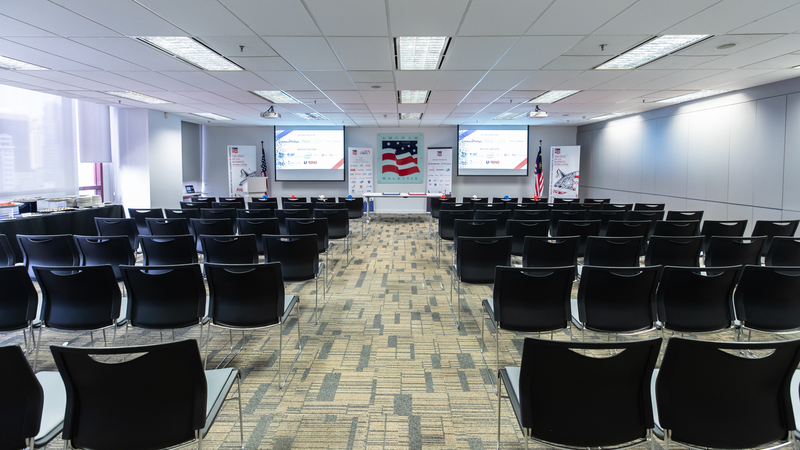 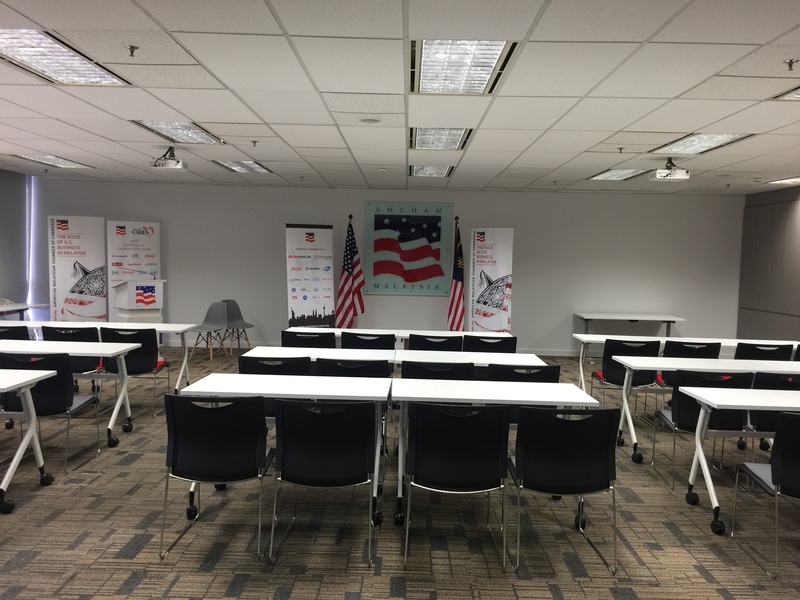 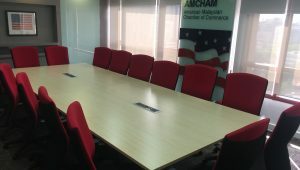 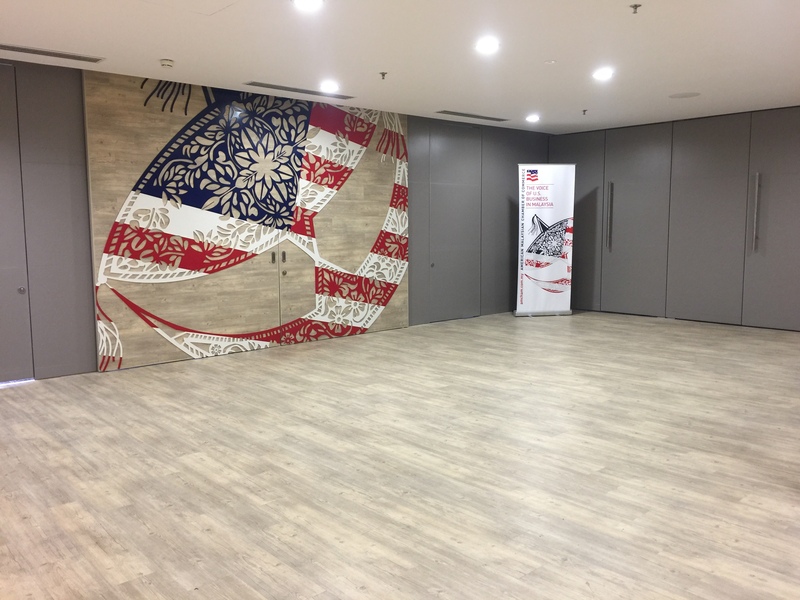 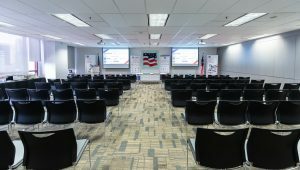 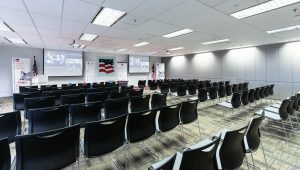 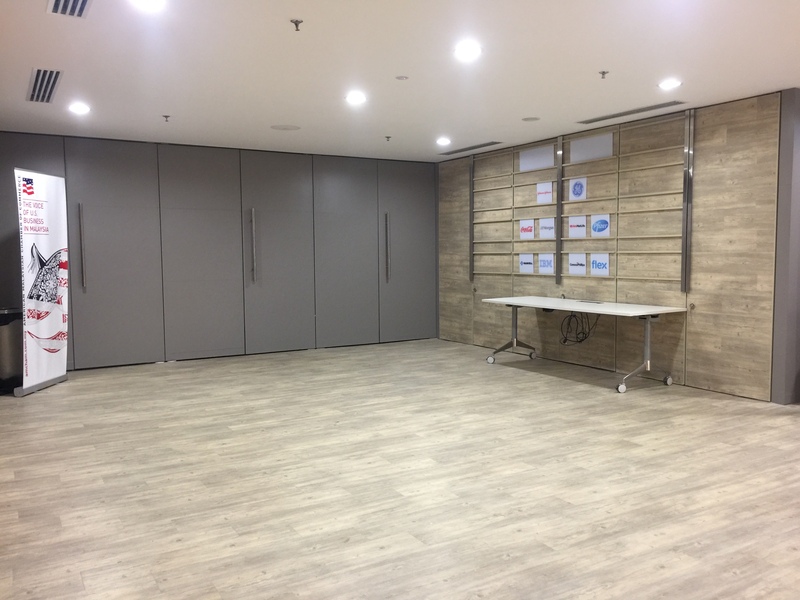 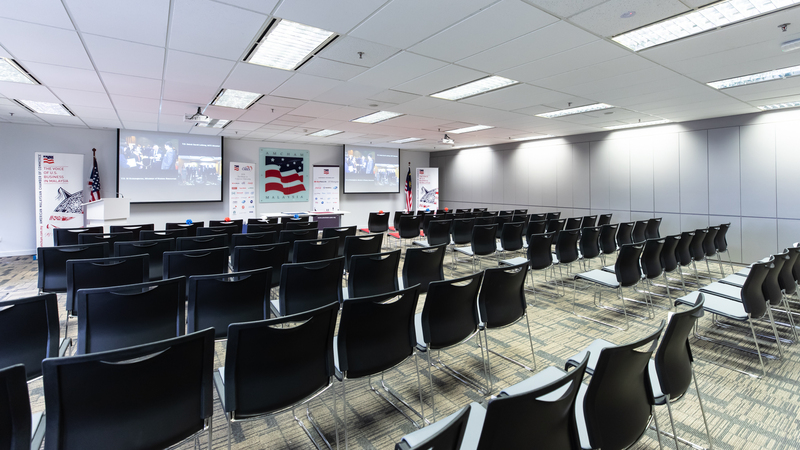 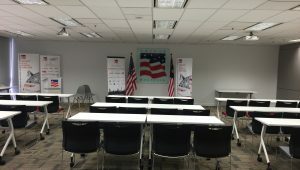 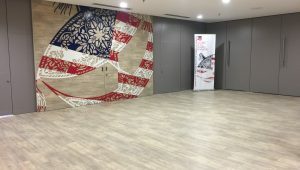 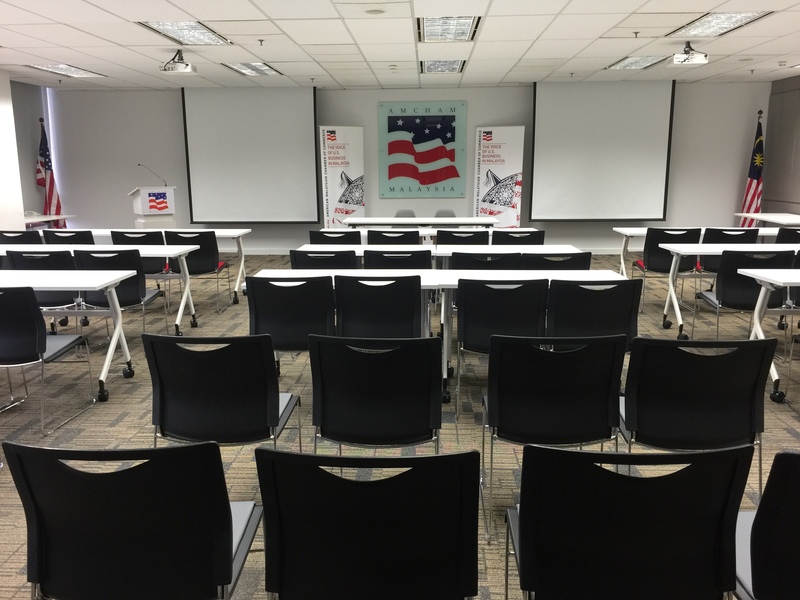 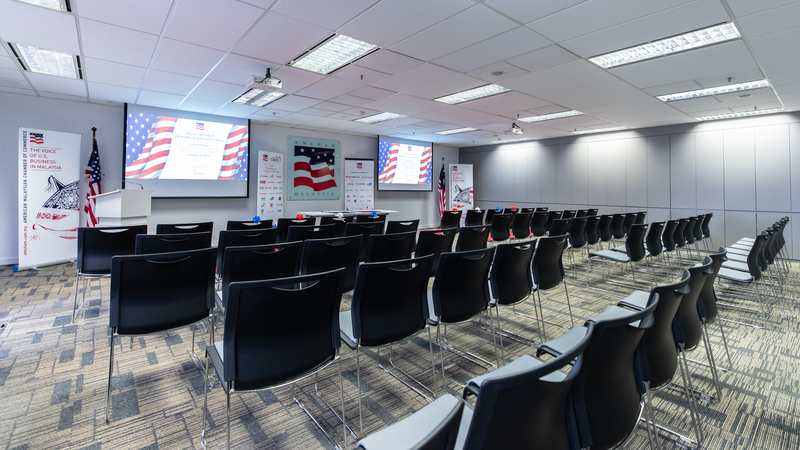 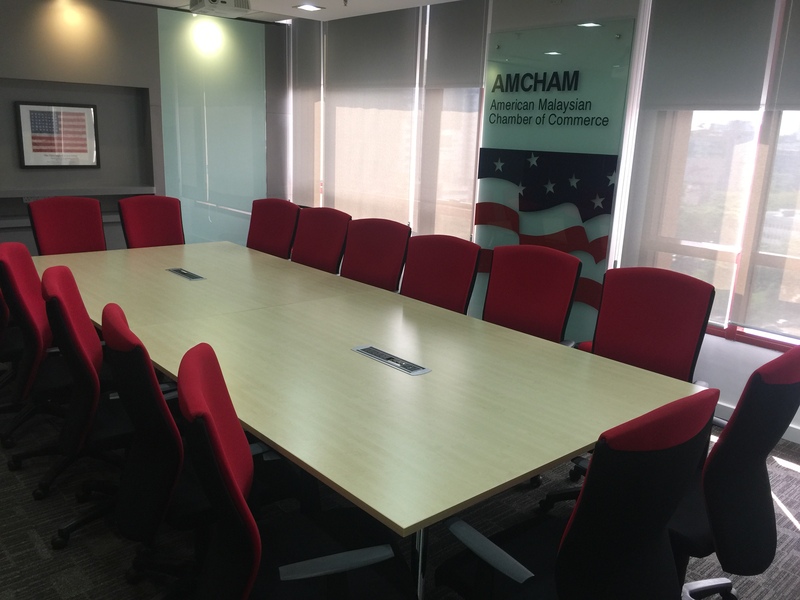 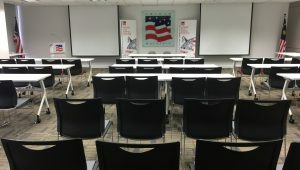 If you’re looking for an affordable venue in the heart of Kuala Lumpur, do check out AMCHAM’s New Executive Office. 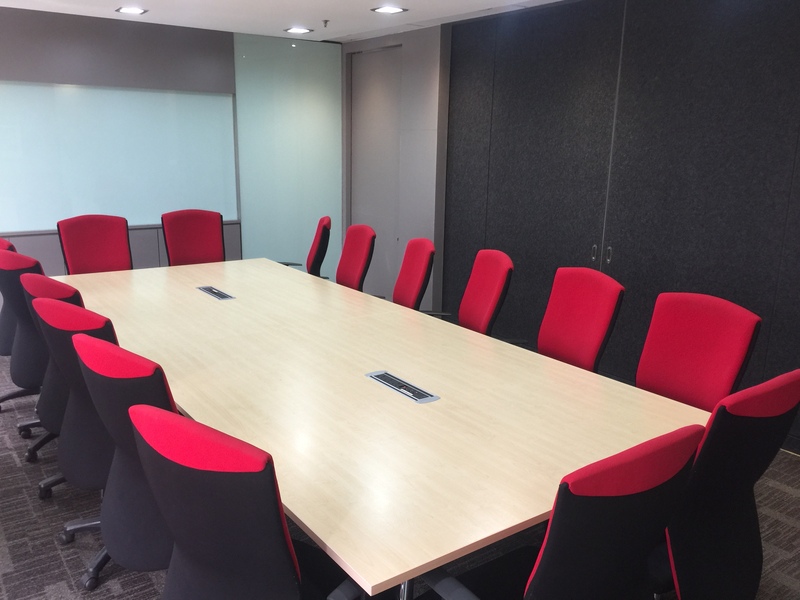 Our new premises offer highly efficient, purpose-designed space that will be perfect for your needs. 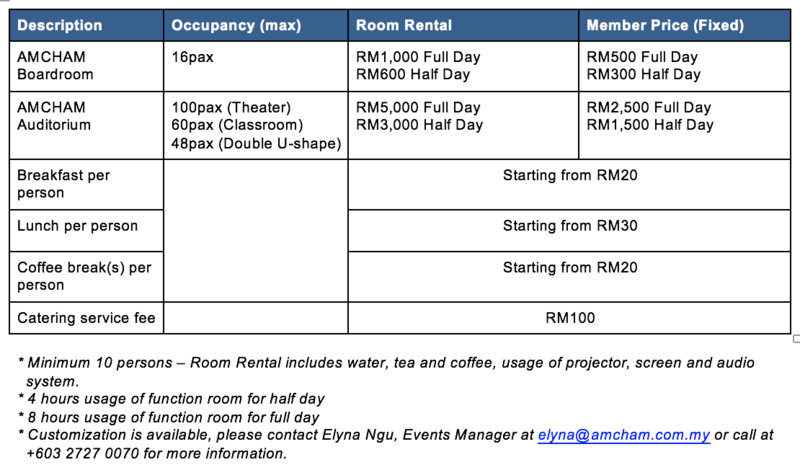 Catering options are also available. 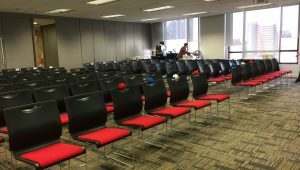 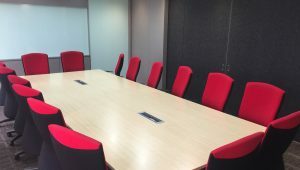 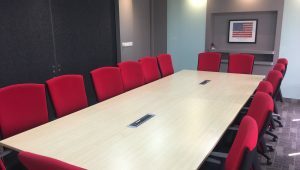 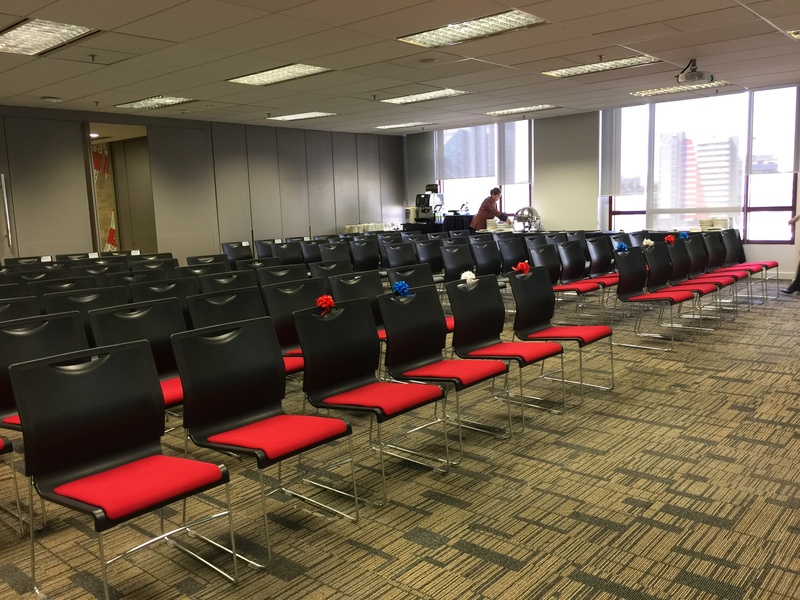 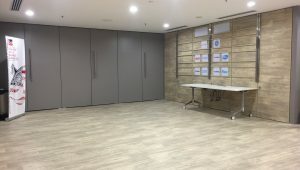 The auditorium is able to cater up to 100 pax (depending on the set-up) with a sizable pre-function area, and we also have a stylish boardroom that is able to sit up to 16pax. 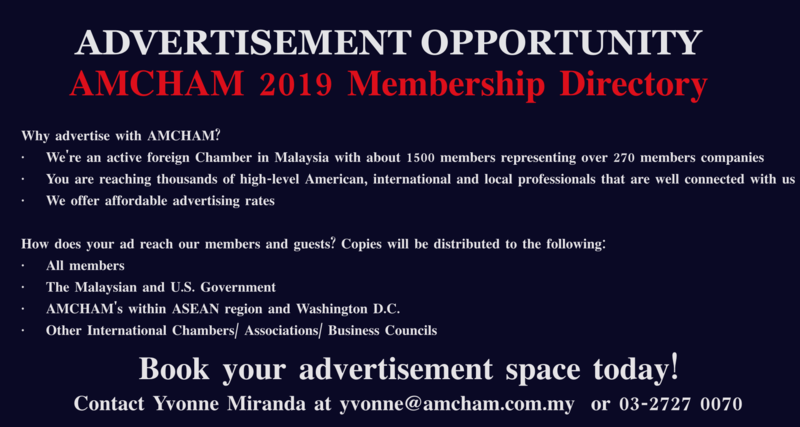 For more information, please contact Ms. Elyna Ngu, Events Manager at elyna@amcham.com.my or call her at +603 2727 0070.